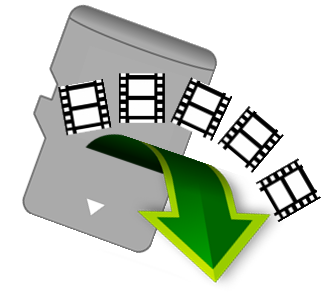 You can use MaxDataGenius in order to recover and repair your lost video files with regard to a number of file systems. See how it works! Symptom: Your video file (MP4, MOV, 3GP, M4V, …) is no longer visible on your media. 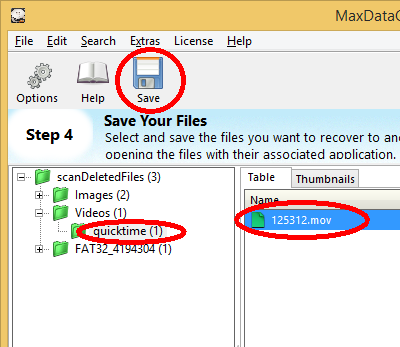 Solution: Recover your video file using MaxDataGenius. Step 1: Make sure your PC/Mac can access your media. 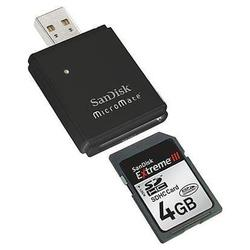 For SD cards (or micro SD cards) you may need to attach an external SD card reader as shown below. Step 2: After downloading and installing MaxDataGenius, start it. 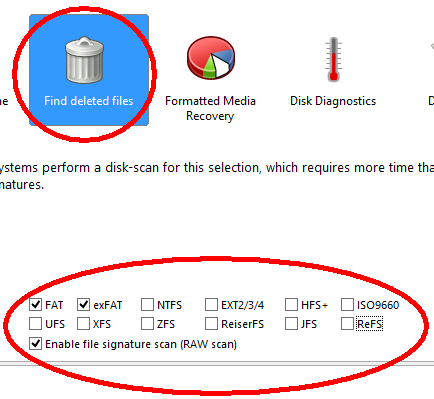 Step 4: As recover scenario, choose ‘Find deleted files‘ and make sure you have checked these file systems: FAT, exFAT, RAW. Step 5: After the scan has completed, choose folder Videos->quicktime on the left, select your deleted video file and click on ‘Save‘ to recover your deleted video file to another disk. Warning: do NOT save to the SD card, save to another disk (for example to your system drive)! 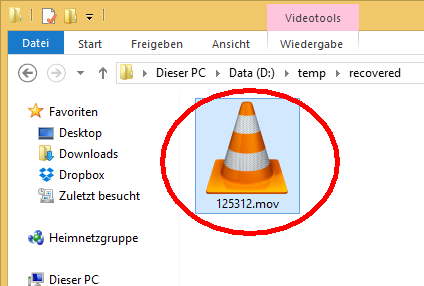 Step 6: Try to play the recovered video by double-clicking it in Windows Explorer. Step 7: If it does not play or if get an error message (‘movie cannot be played‘), you may have to run our Video Repair software on your file. Do you have further questions? Do not hesitate to contact us.